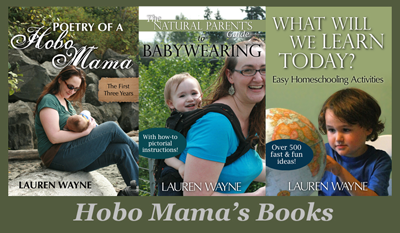 Hobo Mama: Photo Card Creations giveaway ends tomorrow! Rub it in, rub it in!! I can't try for that giveaway because I'm in Canada! It looks remarkably tempting. How about if I lie and say I live just SOUTH of the 49th Parallel?